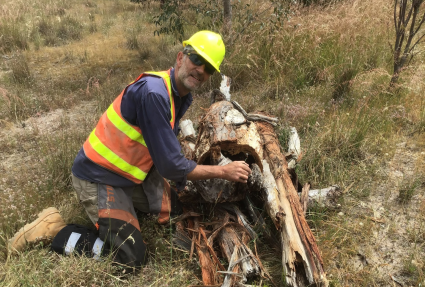 To help revitalise dwindling populations of Malleefowl and other threatened species in the Yarra Yarra Catchment, we are working in partnership with the Northern Agricultural Catchments Council and local farmers to restore vital habitat. Populations of the ground dwelling bird have declined significantly, largely due to historical clearing of the Mallee vegetation from which they get their name, and predation by feral foxes and cats. Only 10% of the catchment’s pre-European native vegetation remains today. 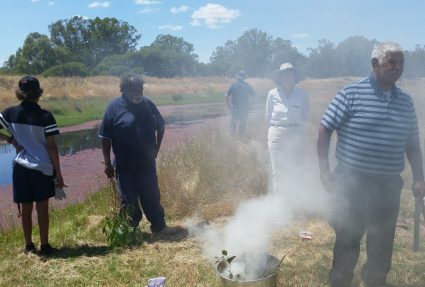 “In such an extensively cleared area, any work we do to replenish native vegetation is important. 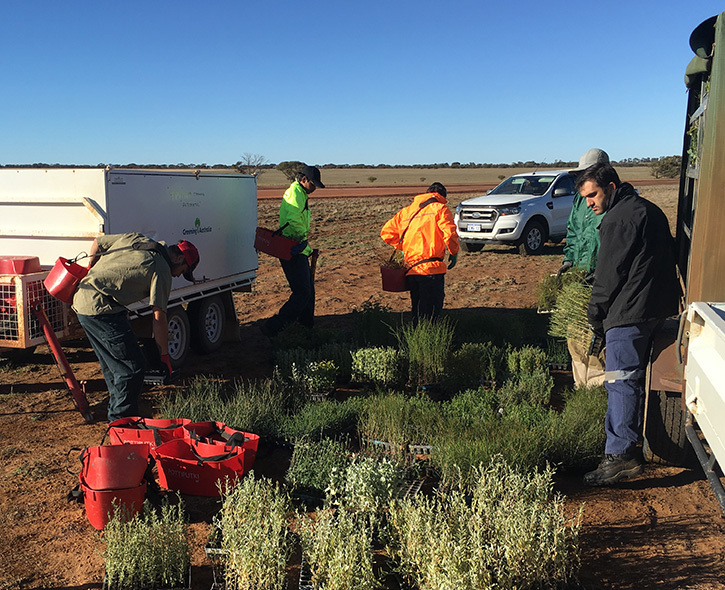 Every tree we plant on these cleared farmlands serves to buffer and improve habitat in the region, benefitting the environment but also the farmers by helping to stabilise degraded areas of their land and sequestering carbon,” says Anne Smith, Greening Australia Project Team Leader. 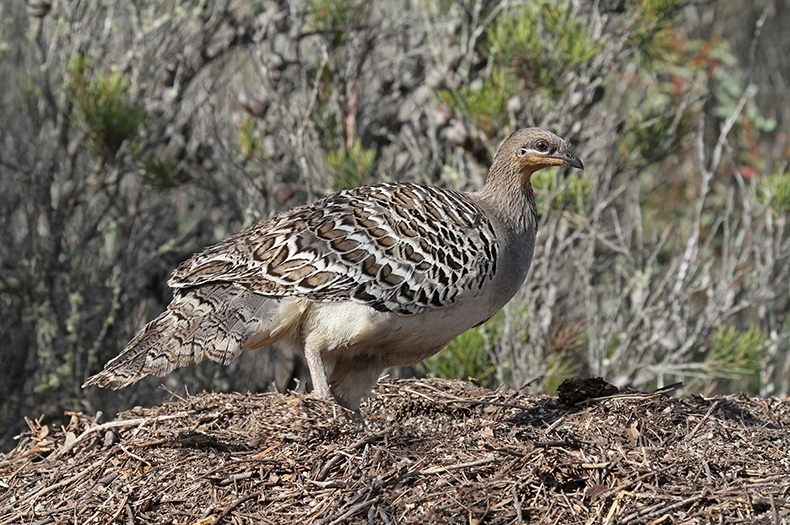 As well as the enigmatic Malleefowl, the 1.8 million hectare Yarra Yarra Catchment in the Northern Agricultural Region, boasts a unique and diverse range of plants and animals, including many endangered species like the Fitzgerald’s Mulla Mulla, Prostrate Flame Flower and Spiny-tailed Skink. 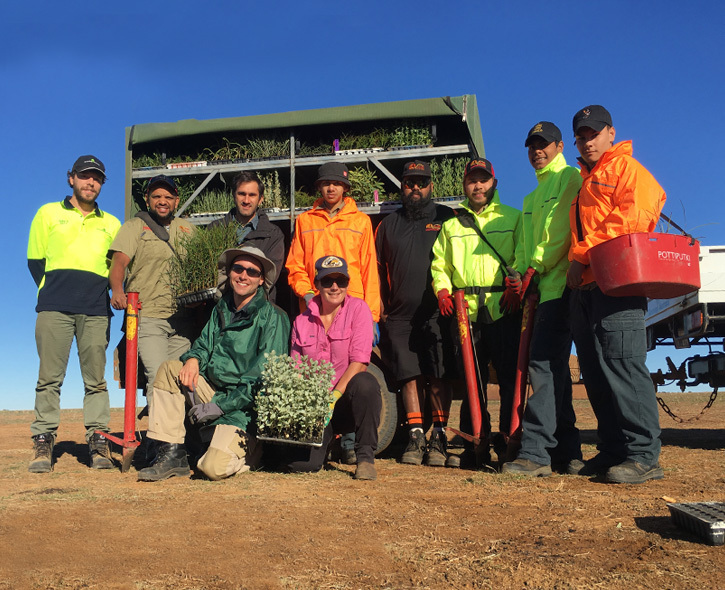 A new partnership with Noongar owned business, As One Nyitting, has provided an opportunity for young Indigenous rangers to work on Noongar Country assisting with the planting of trees. The Indigenous ranger team who helped our team plant over 20,000 seedlings in 2017. Over the next few months the team will visit each site to monitor the success of the young seedlings and infill plant where necessary. 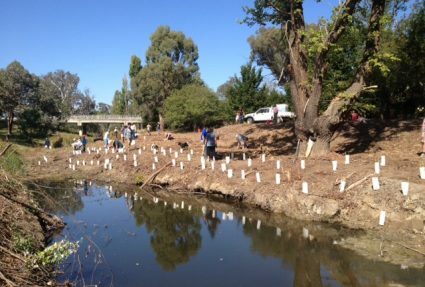 The project is supported by the Australian Government’s 20 Million Trees Programme (part of the National Landcare Programme).